This course was designed by the famous US architect Dan Maples. It is very quiet because there is no attached urbanisation. You will play lovely holes. 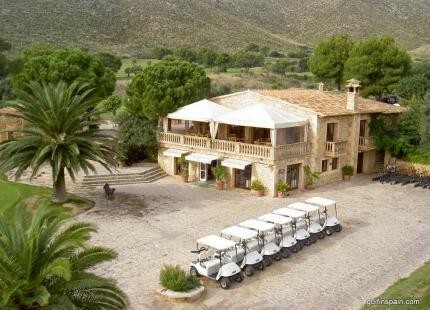 The 15th hole was repeatedly voted the most beautiful hole on Mallorca by Mallorca Magazine.